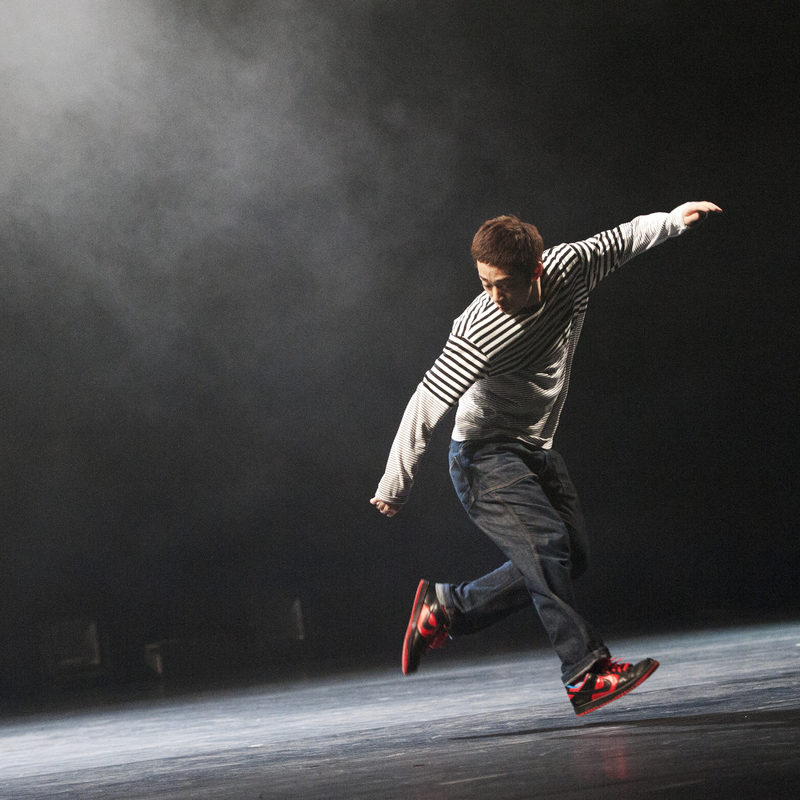 The Japan Foundation, Sydney presents TOKYO ELECTROCK STAIRS, the next generation of contemporary dance from Japan. For their first ever show in Adelaide, TOKYO ELECTROCK STAIRS will create a striking performance that fuses dance elements from hip-hop, contemporary, and jazz pieced together with original sound sources created by the leader of TOKYO ELECTROCK STAIRS, KENTARO!!. Since it's establishment in 2008, TOKYO ELECTROCK STAIRS have been breaking boundaries in the Japanese dance scene and around the world. By weaving together the meaningful and the meaningless, TOKYO ELECTROCK STAIRS infuse their wandering hearts into dance and act on their motto, "Even if there is no goal, just go through it". The Japan Foundation, Sydney is the Australian arm of The Japan Foundation, a non-profit cultural organisation which was established by the Japanese government to promote cultural and intellectual exchange between Japan and other nations. We run a diverse range of programs and events, including exhibitions, talk events, grant programs and Japanese language courses for all levels from beginner to advanced.